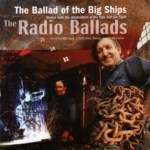 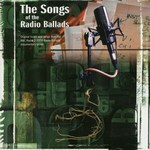 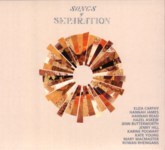 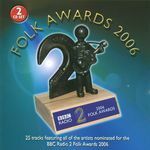 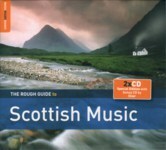 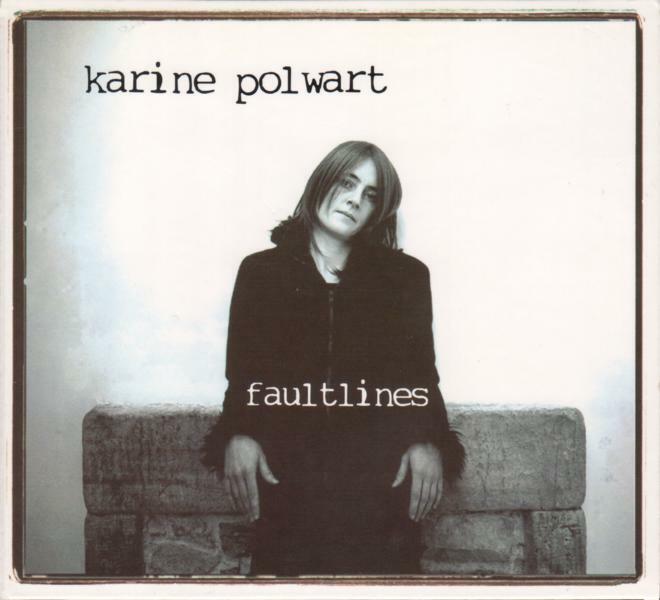 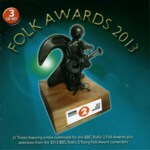 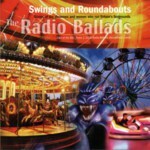 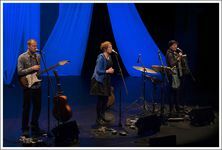 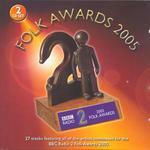 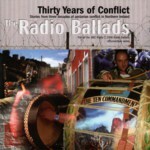 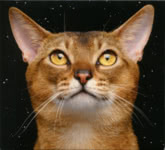 Faultlines won the Best Album award at the BBC Radio 2 Folk Awards 2005 , with the track The Sun's Comin' Over the Hill winning Best Original Song and Karine Polwart herself receiving the Horizon Award for best new artist. 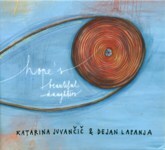 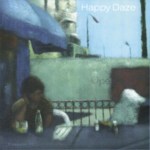 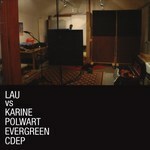 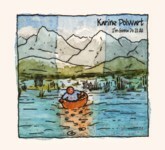 * The release date November 22, 2004 is from Karine's Bandcamp page. 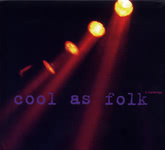 Wikipedia says it's January 19, 2004. 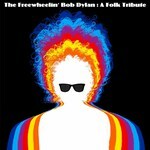 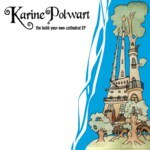 Purchasable as an audio download from Karine's website. 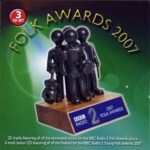 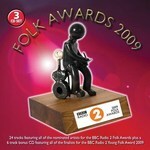 Daisy won the Best Original Song award at the BBC Radio 2 Folk Awards 2007 . 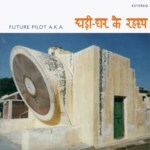 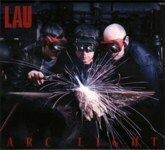 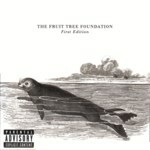 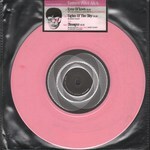 Note: I don't have this elusive album but got the information from Discogs. 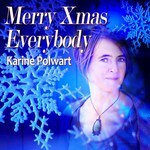 Alternate versions of tracks [1-2, 4-6] used to be available from Karine's website but were left out of her site relaunch in October 2015. 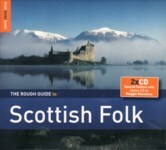 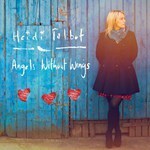 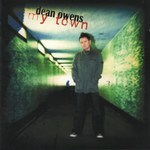 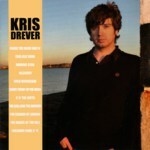 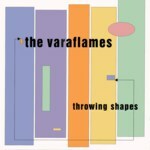 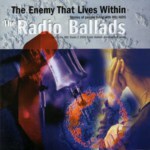 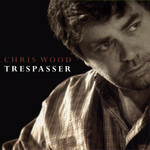 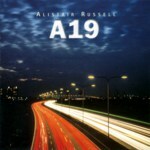 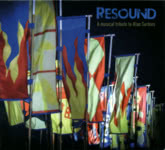 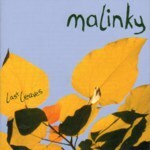 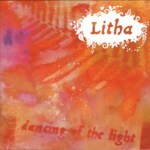 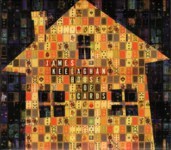 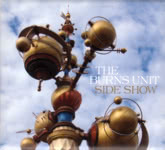 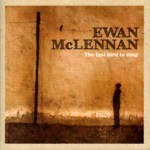 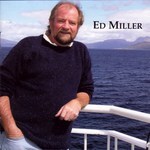 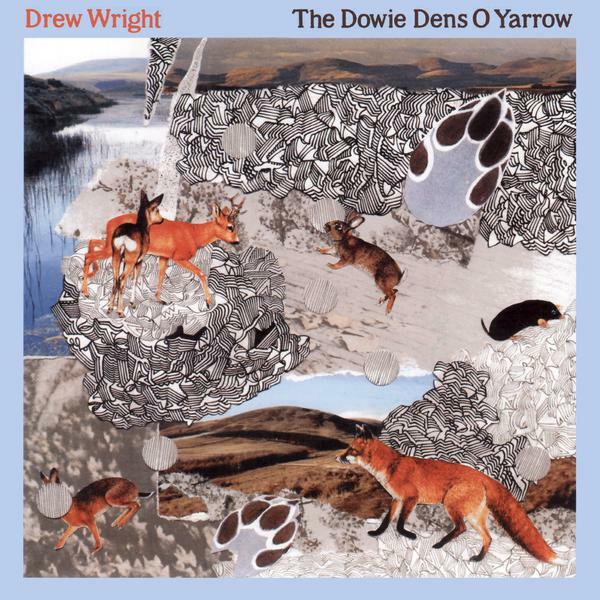 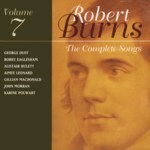 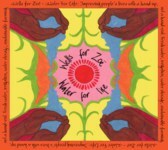 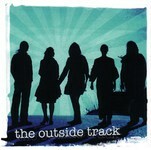 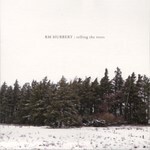 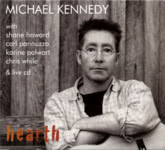 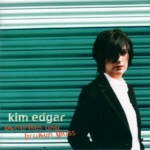 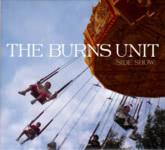 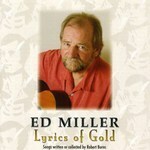 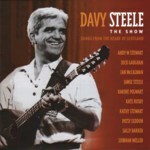 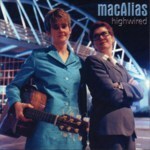 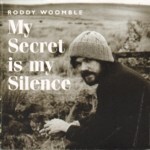 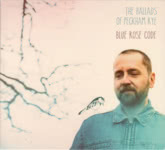 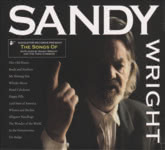 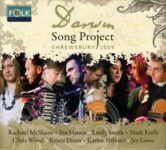 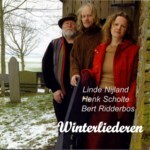 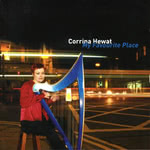 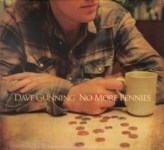 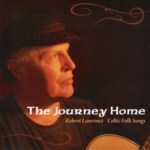 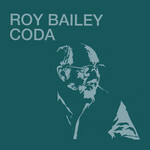 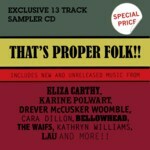 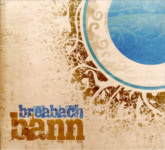 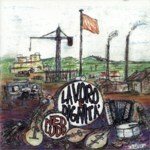 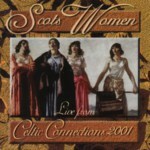 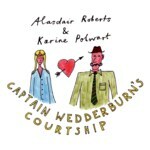 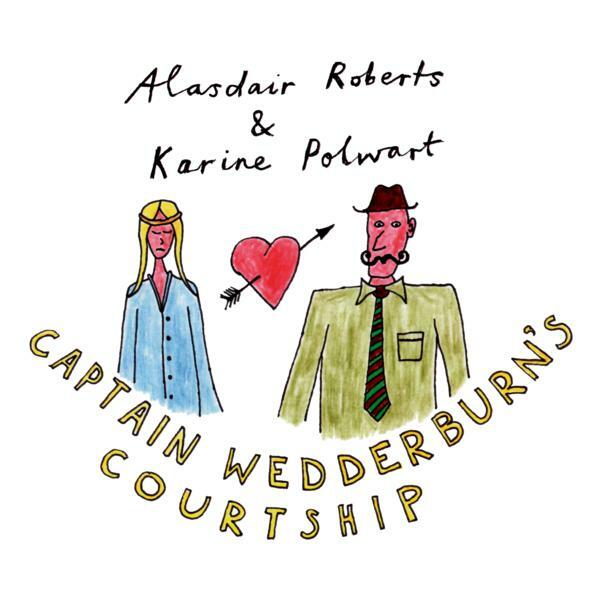 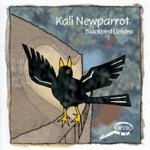 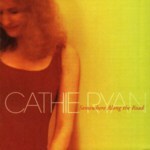 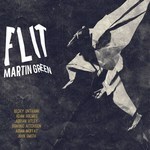 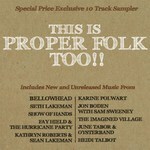 This EP was originally on sale at Karine Polwart's gigs only. 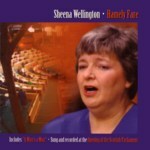 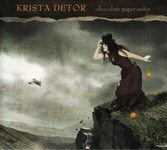 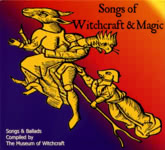 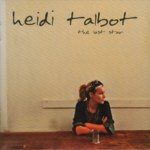 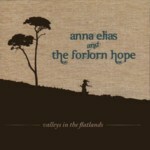 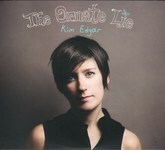 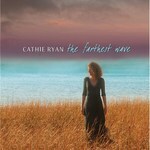 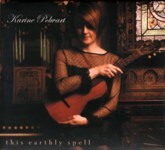 It is now available as bonus tracks of the digital download of her album This Earthly Spell . 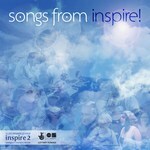 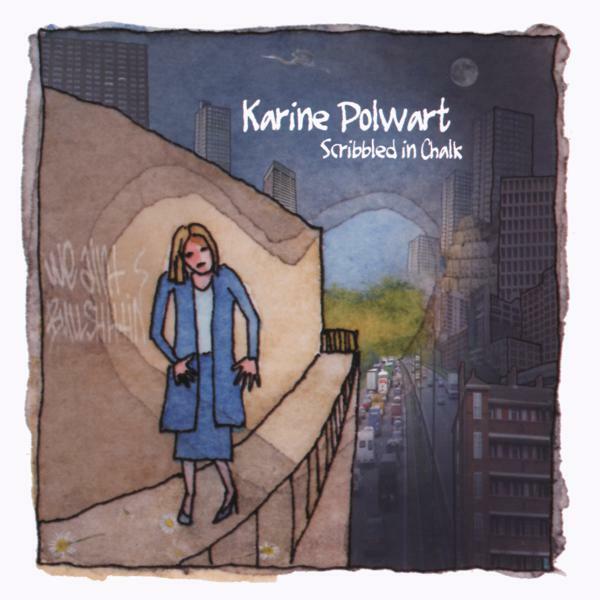 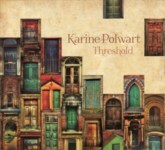 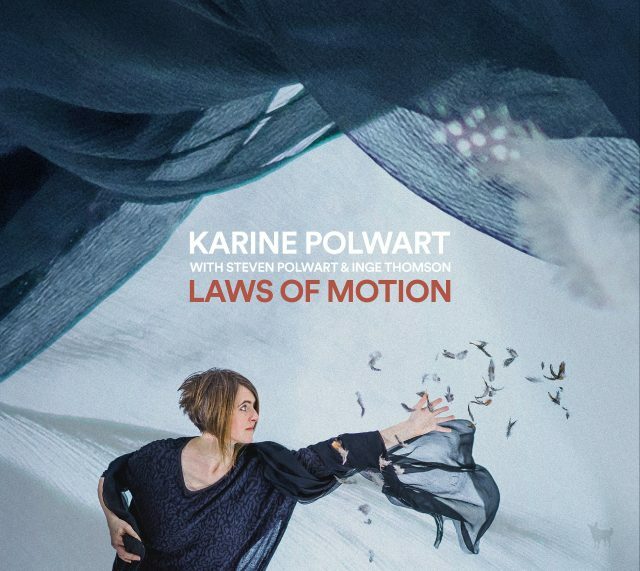 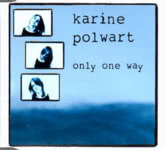 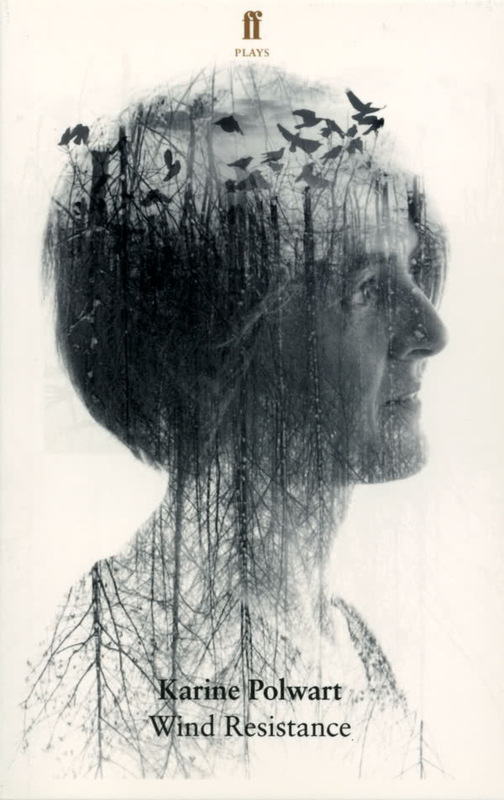 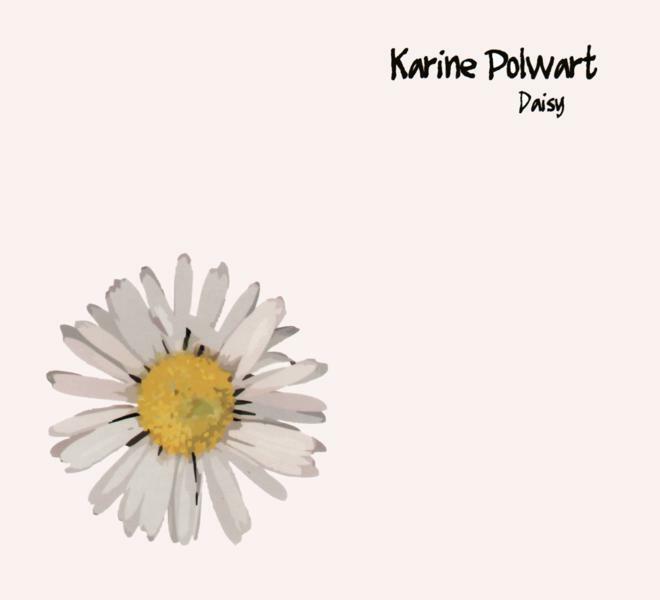 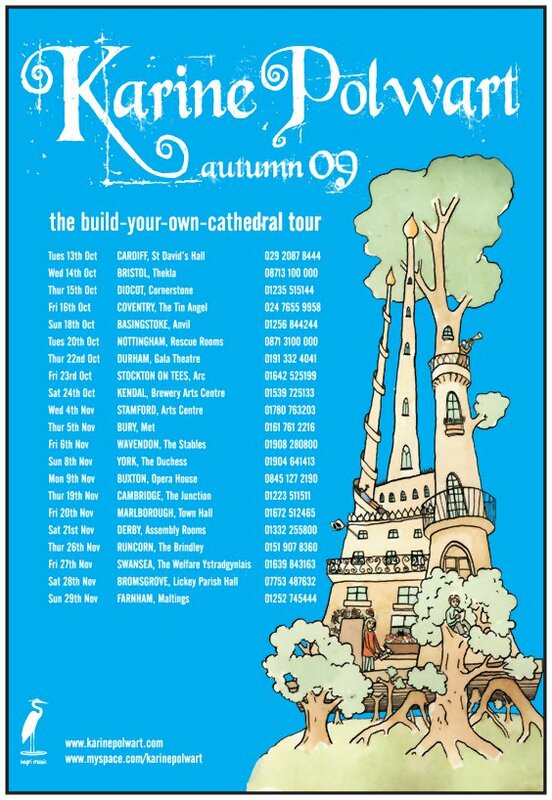 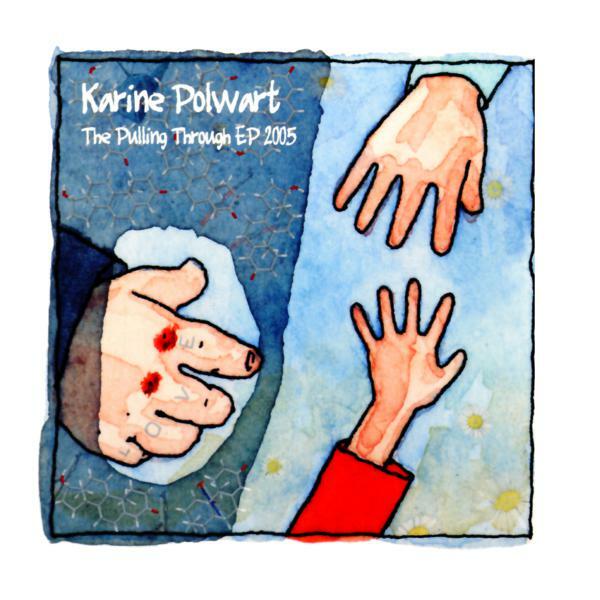 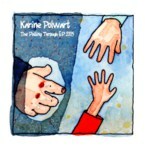 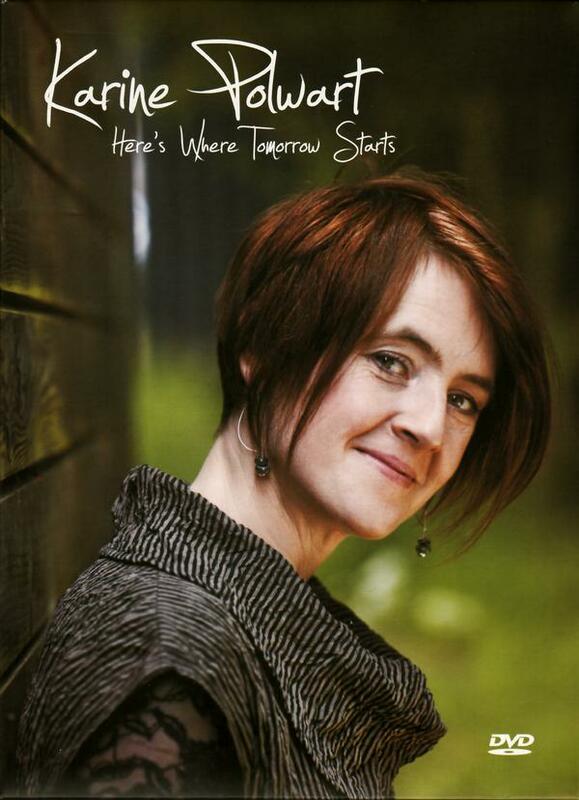 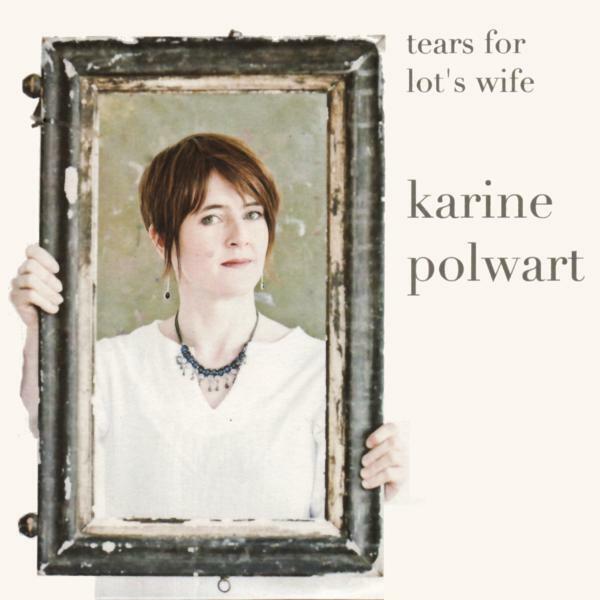 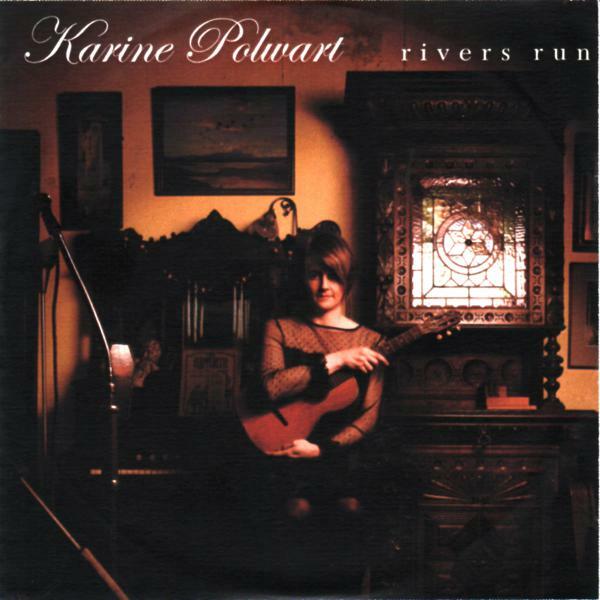 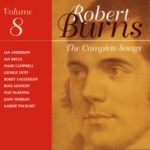 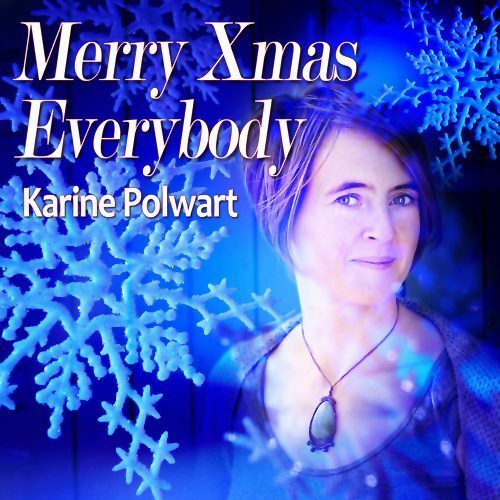 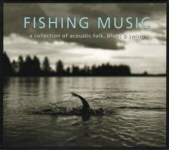 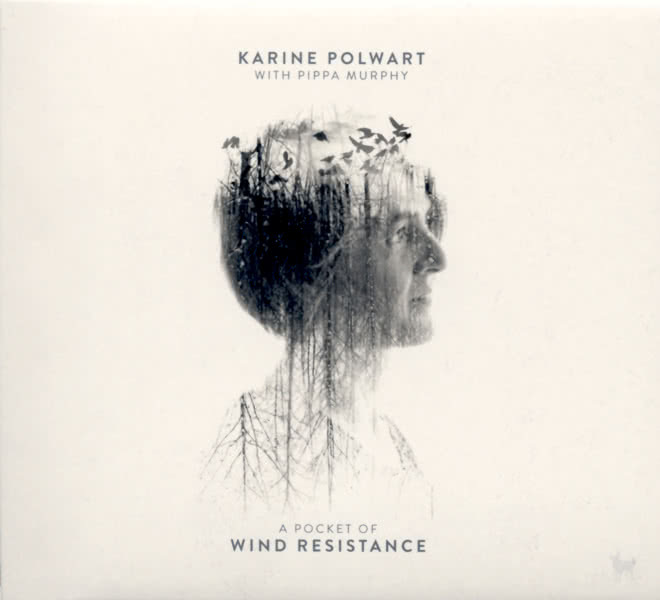 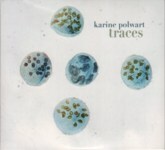 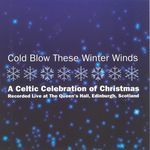 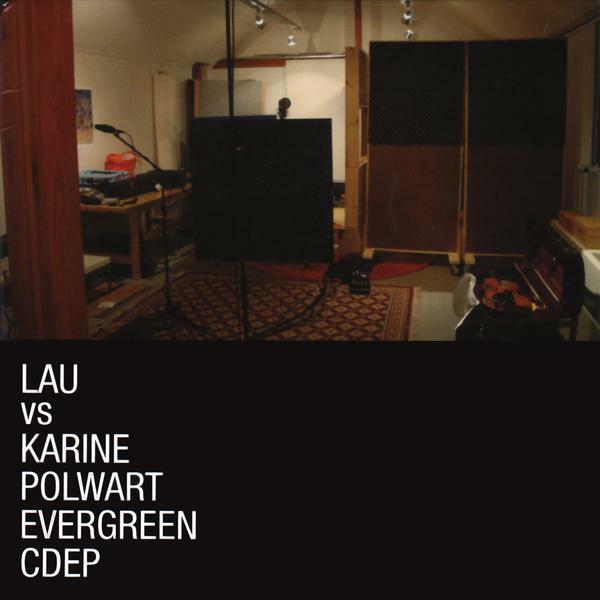 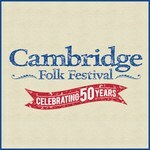 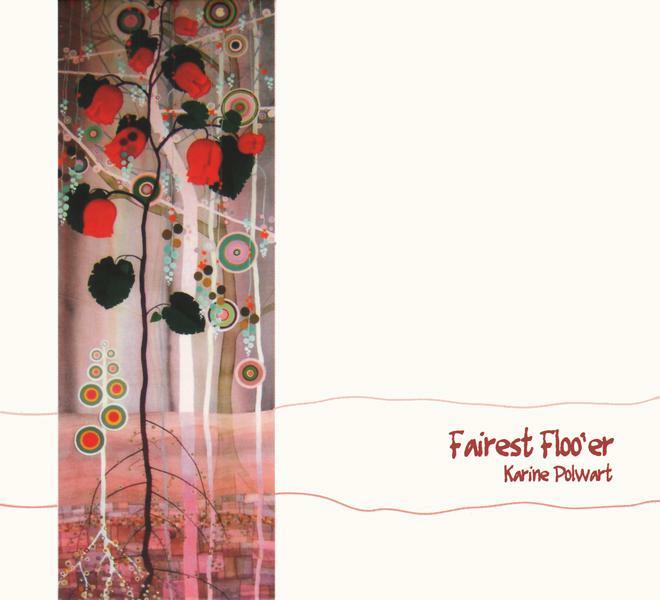 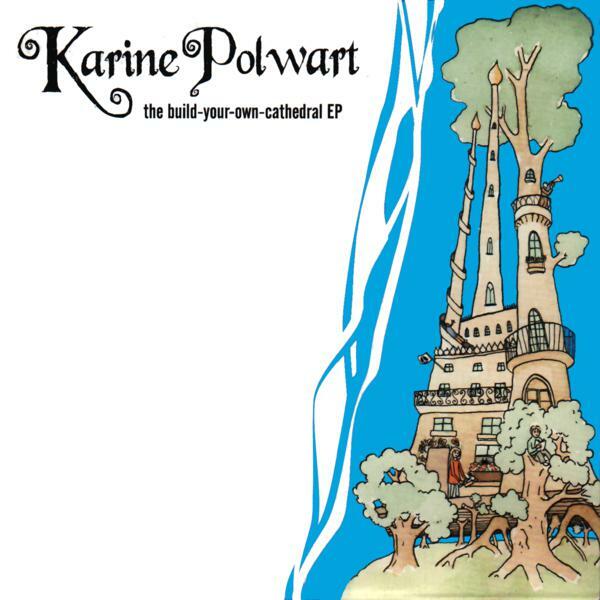 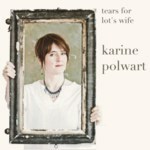 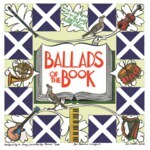 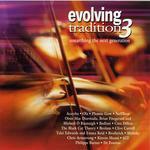 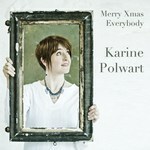 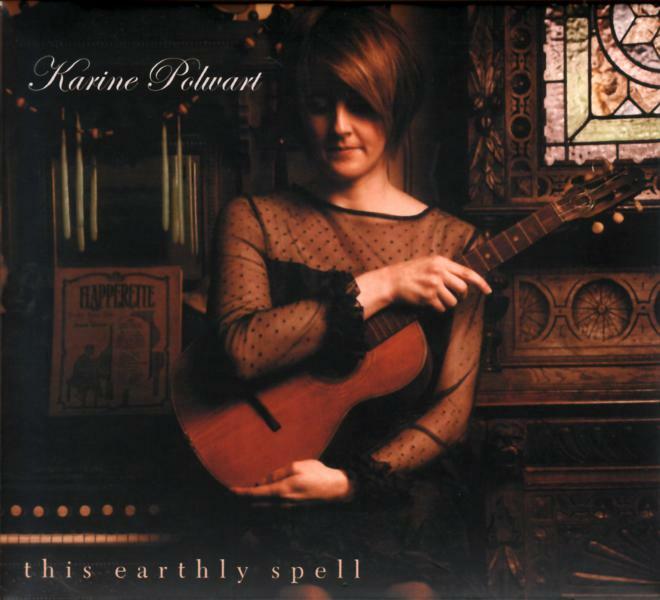 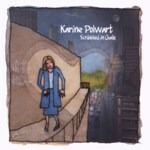 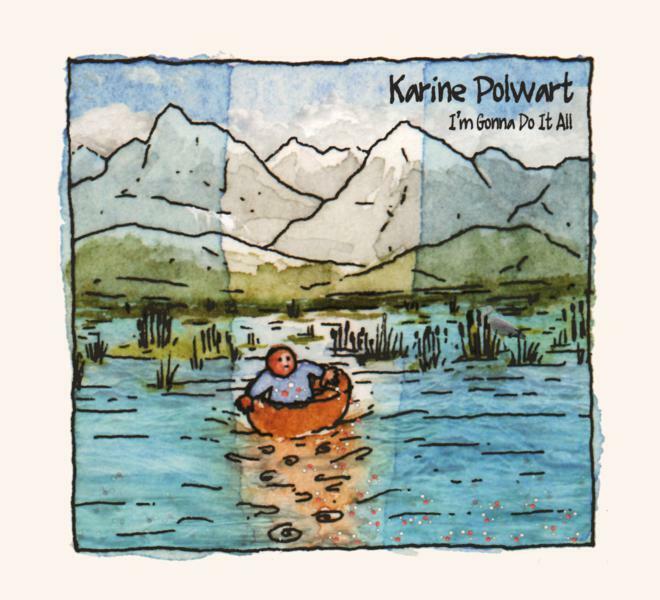 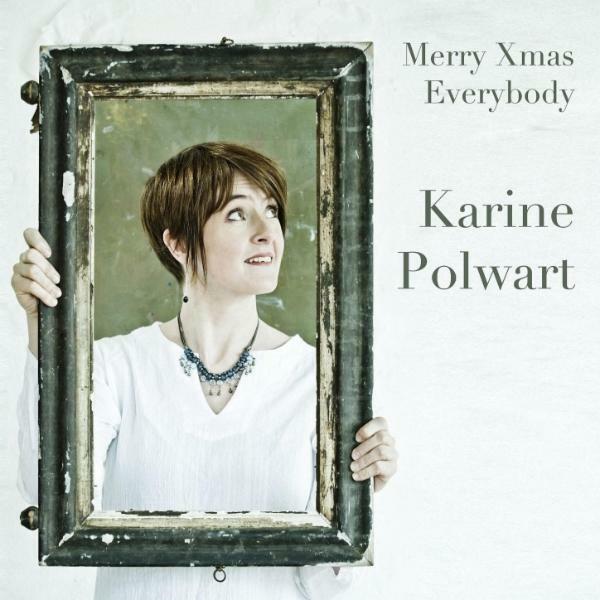 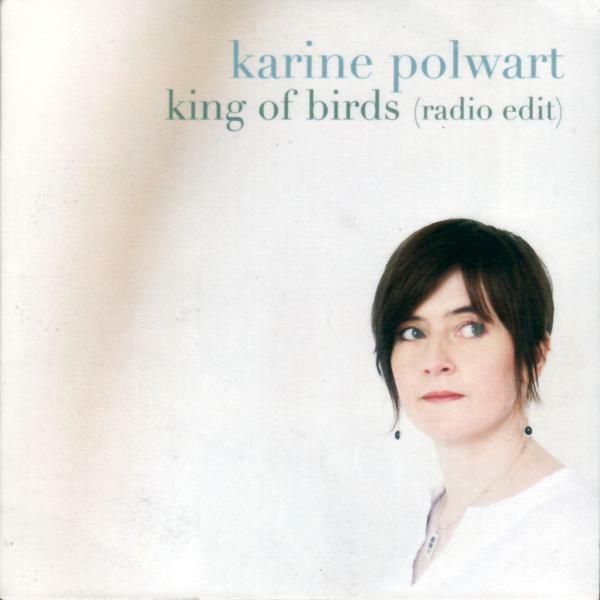 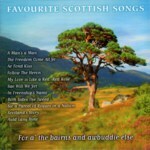 This is a compilation of Karine Polwart's earlier albums to introduce her to non-UK markets. 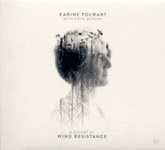 This is the studio adaption of Karine Polwart & Pippa Murphy's highly acclaimed Wind Resistance theatre show, which premiered at Edinburgh International Festival in 2016. 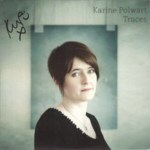 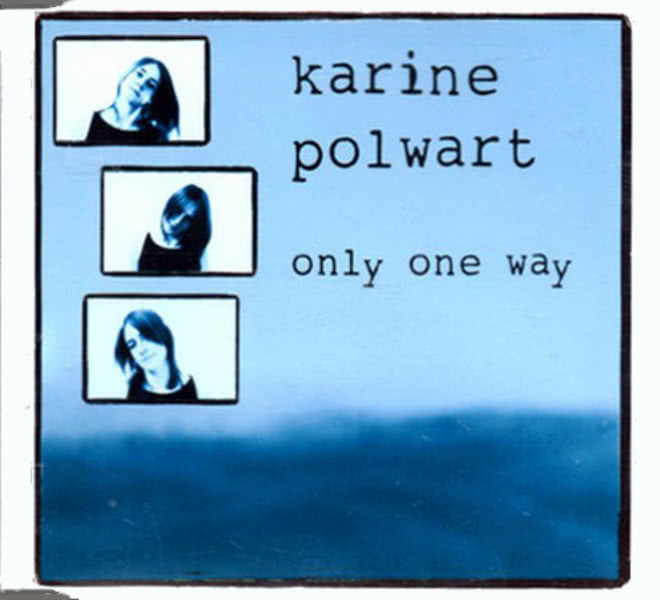 Note: There are a lot of generic compilations with tracks from Karine Polwart's albums, and it seems futile to collect them all. 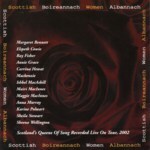 They are listed here only if I should happen to have them.